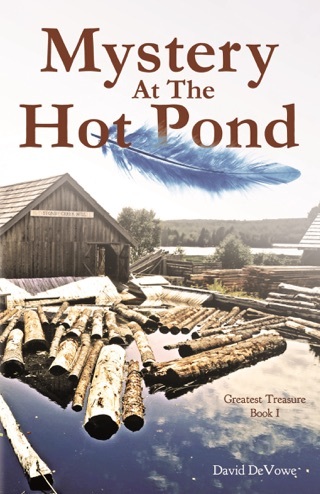 Who would have known the little town harbored a secret nearly as heart-stopping as the discovery of a dead body in Stoney Creek’s hot pond? 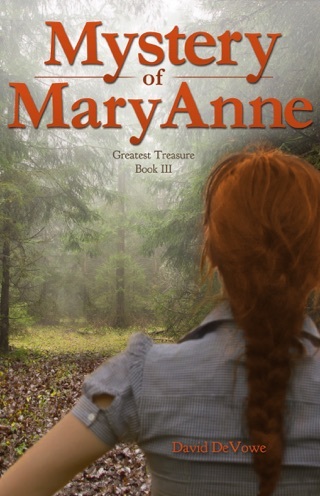 After MaryAnne DuPree and Shoe Makinen find themselves in Grandma’s attic, they uncover a secret that reveals a ‘most beautiful love story’, according to MaryAnne. 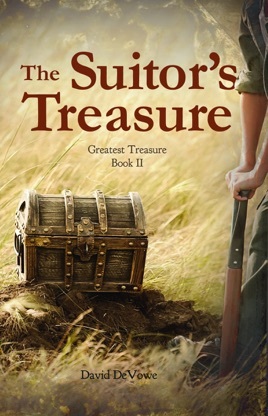 Her intent desire to find out what happened leads them—and Grandma—to discover a surprising treasure. 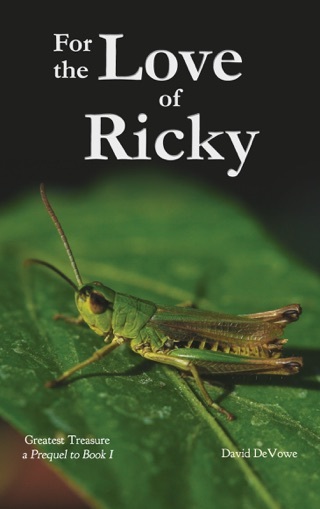 Shoe and MaryAnne are bound together on a search for something no one else thought to be true. Shoe was hopeful. But MaryAnne believed.